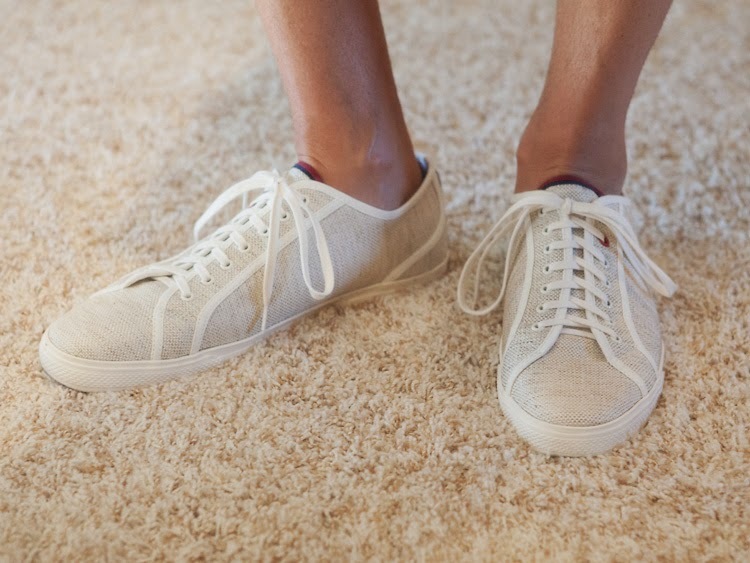 If you like the look of wearing your loafers or sleek summer sneakers without socks, but can’t deal with clammy feet, try some no-show socks. I have a few different pair by Ralph Lauren and Calvin Klein and I’ll show you what I like and dislike about them. First up, Ralph Lauren. I like that these socks are a little thicker and that they cover more of the top of my foot. The downsides of wearing these with loafers is you can still see the top of the sock due to the open shoe design (it’s not so much as issue with sneakers). They do have a small heel grip, but I feel it’s too small and they slide off my heel too easily. Next up, Calvin Klein. These are made from a thinner material which may help them breathe a bit better and they don’t cover as much so they’re less likely to show. They also have a much better heel grip. 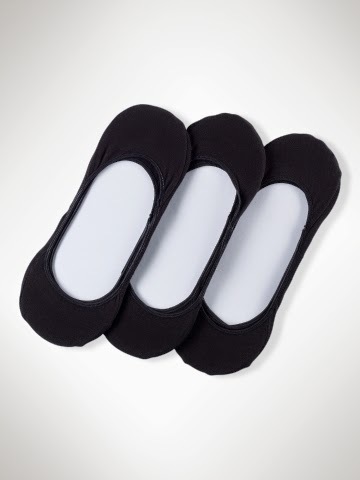 No show socks are usually sold in a 2-pack or 3-pack for less than $20. I highly recommend getting a few pair and trying them out with your favorite summer loafers for a much cleaner look than athletic socks.